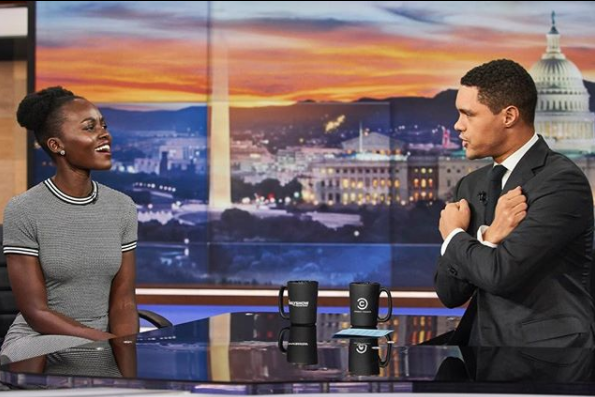 A South African Broadway director has been handed the chance to direct the movie based on Trevor Noah's book, 'Born a Crime'. Tommy was born in Cape Town, and grew up there, until she moved to Boston, Massachusetts when she was 15-years-old. She is excited about taking on the project.